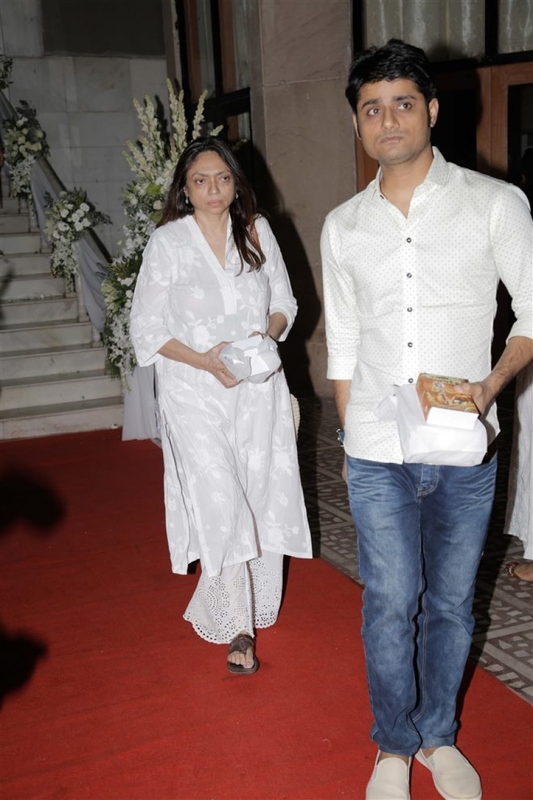 View Photos of Celebs at Rani Mukherjee Father Prayer Meet At Iskcon Temple in Mumbai on October 25, 2017. 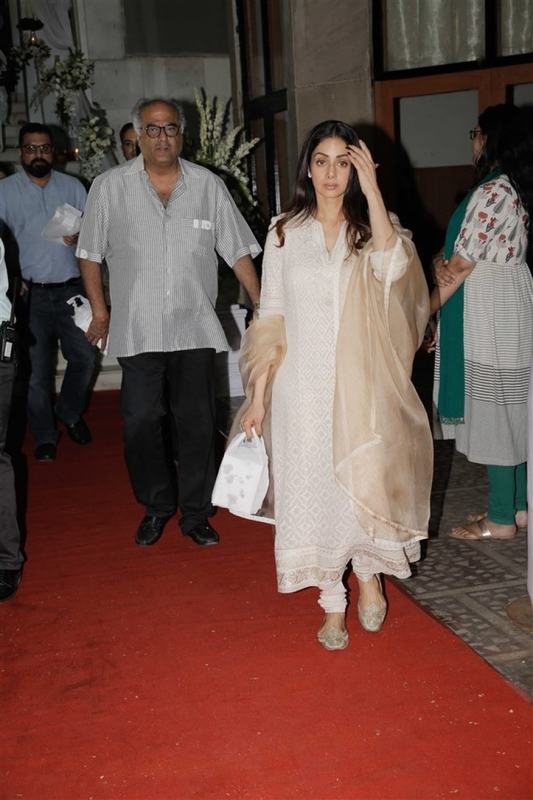 Sridevi & Boney Kapoor at Rani Mukherjee Father Prayer Meet At Iskcon Temple in Mumbai on October 25, 2017. 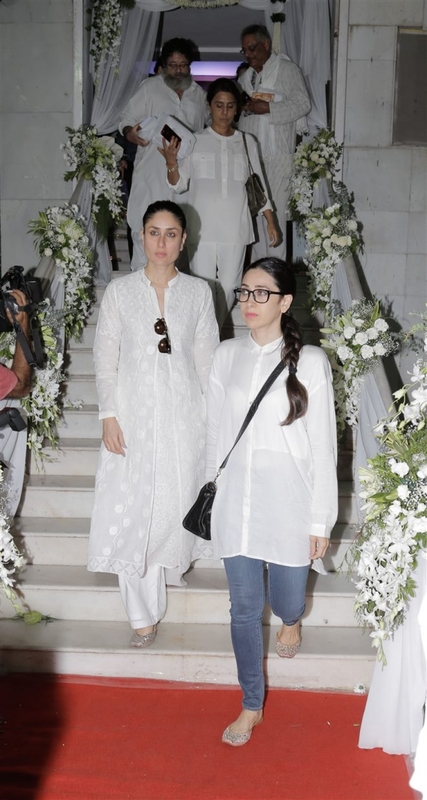 Karisma Kapoor at Rani Mukherjee Father Prayer Meet At Iskcon Temple in Mumbai on October 25, 2017. 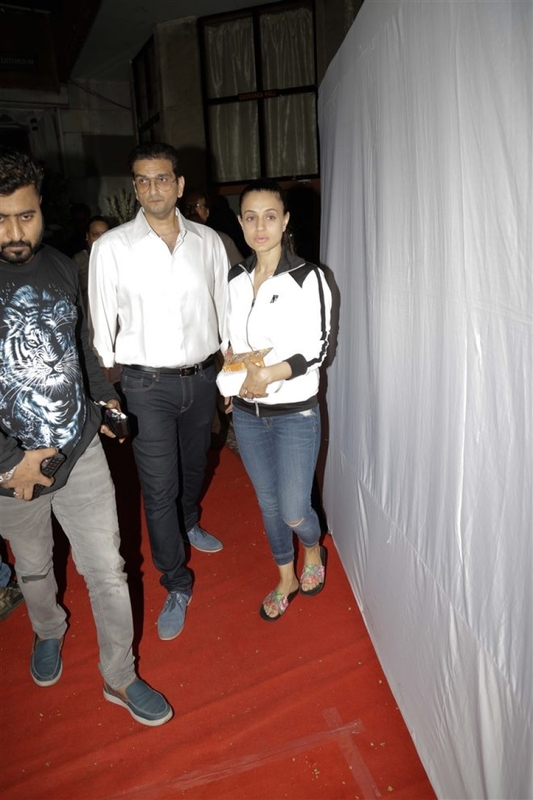 Ameesha Patel at Rani Mukherjee Father Prayer Meet At Iskcon Temple in Mumbai on October 25, 2017.